Do you know what foods the Supernova’s hate & love? Oda revealed the foods disliked by the Supernova’s from One Piece. It is interesting to note and figure out what they might relate to. Sanji is in Wonderland as he held captive on Big Mom’s ship. The Vinsmokes make an appearance and things are looking good for the year of Sanji. What is Golden Week & Why is there no Manga? A chapter analysis and review for One Piece 824 where we have Purin revealed and speculation on Kaido’s Devil Fruit. There are many hidden secrets in One Piece and the Yuki Yuki no Mi theory is one of them. The possibility of Monet or someone else becoming the next Strawhat Pirate is explored. 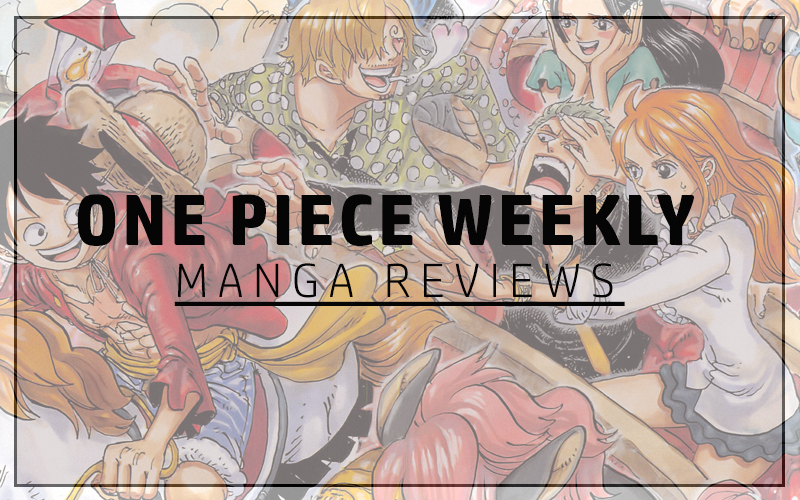 Chapter review for the 823rd edition of One Piece. The story is progressing very well and I can see a lot of potential for where this is headed.